Derived from the Sanskrit language, Samagra means 'holistic convergence' or 'wholesome existence'. Join us on 4 & 5 November 2017 in Bangalore to experience 'samagra' at the interface of technology, sustainability and social innovation. Samagra is a two-day conference that provides tools, resources and the impetus to Innovate, Integrate and Collaborate at the intersection of Technology, Sustainability and Social Innovation and to explore novel ways of tackling today’s global challenges – starting in Bangalore. 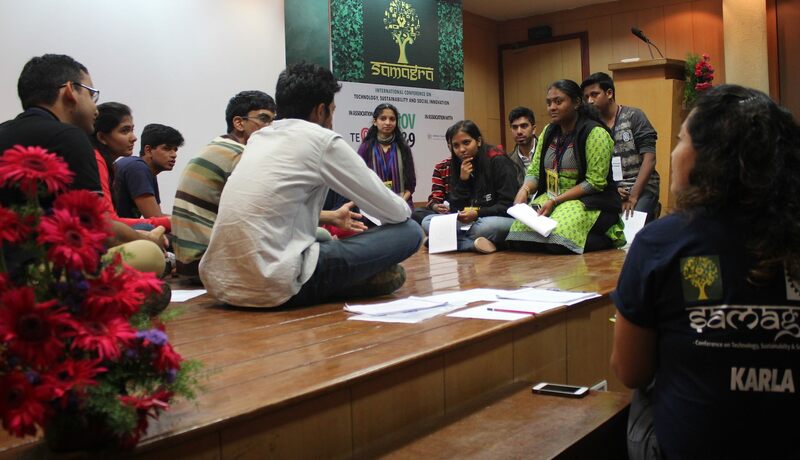 Taking place for the second time, Samagra 2017 is a platform for young change agents to gain a global perspective on pressing issues faced by local communities, to explore innovations and good practices in relevant fields, and to design novel approaches to addressing these issues through cross-boundaries collaborations. Through Springboard Sessions, hands-on workshops and other vibrant, inspirational, thought provoking activities, participants will soon find themselves ‘outside the box’. Our goal: Help young people discover where their true passion lies, provide them with tools and pathways to take meaningful action, and encourage the conversion of disruptive ideas into tangible projects. Our offer: Empower the student community in Bangalore to think outside the norm, gain intercultural awareness, grow their global citizenship quotient, learn to use offbeat mediums to foster social change, and come away with a tangible project to make a difference! This is SAMAGRA 2017 for you! 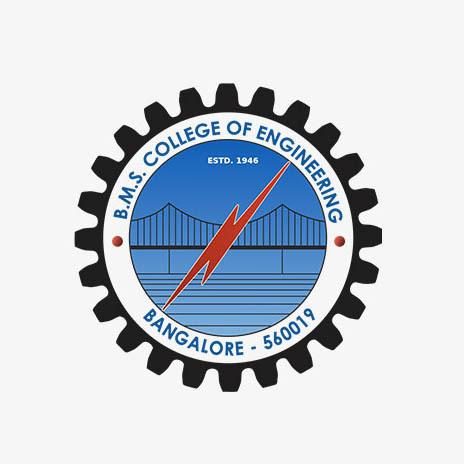 BMS College of Engineering, one of India’s premier institutes for education and innovation in the field of technology and a Melton Foundation partner university since 1992. INNOVATE, INTEGRATE, COLLABORATE at the interface of technology, sustainability & social innovation. 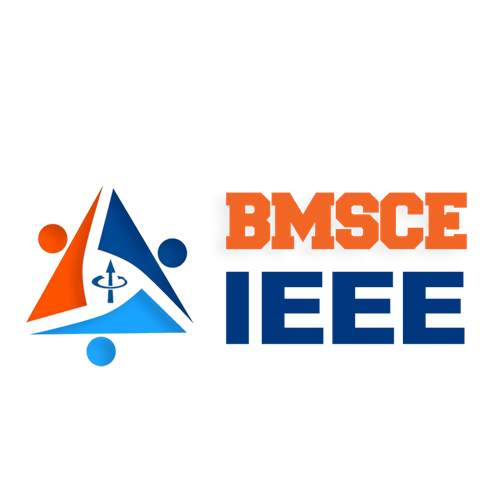 Are you a college or university student – at BMS or elsewhere in Bangalore? Samagra 2017 is the place to be. CLICK HERE to find out how to participate! And: don’t forget to connect on Facebook – this is where #Samagra2017 updates will reach you first! There is a lot to look forward to at Samagra 2017! Check out the program and see for yourself! Some journeys starts with a first step, others with a check-in. Sign in, pick up your name tag and get everything else in place for take off! Participating in Samagra 2017 is like embarking on a journey. We will encounter surprise, excitement, joy, creative tension and plenty of insights. This session will provide a lift off into the conference as we set out to explore the converging fields of technology, sustainability and social innovation through a global citizenship lens. The Inauguration ceremony marks the beginning of two days of learning, creative thinking, fruitful interactions and wonderful experiences! By Lighting of the Lamp, we symbolically ignite of the spark within the potential change-makers present during Samagra 2017. This will be followed by addresses by the Principal and Vice-Principal of BMS College of Engineering, along with greetings by our special invitees. The inauguration ceremony will be attended by all Heads of Departments of BMS College of Engineering, along with all the participants of Samagra 2017. Springboard Sessions are the Melton Foundation’s signature event, featuring short talks from exceptional innovators sharing intimate stories from their lives and work. More than mediating ideas and information, Springboard Sessions motivate to make new choices for how to focus our time and talents in both the immediate and long term. Let's move beyond the physical realms of judgement and open up to new perspectives. Put your blindfold on and discover the stories, passions, hopes and fears of others in a different way. Conversations under a Tree are disruptive, challenging and profound; they will help you understand yourself and the world around you, in a new light, through storytelling as the tool. Continue the experience and find your lift off for the day! As Samagra 2017 is coming to an end, we take stock of the inspiration, experiences and observations collected over the past days ... and ways to turn them into action. This highly interactive workshop will help you map out your journey onward as you work together in teams to develop feasible solutions to tackle a particular issue collaboratively. How to describe Samagra 2017: inspiring, disruptive, empowering, thought provoking - all of the above? There is only one way to find out, and this is the space to pin it down and to move from idea to action! Top-nudge workshops offer unique insights into the converging fields of technology, sustainability and social innovation. Expand your knowledge and explore tools to Innovate, Integrate, Collaborate! At Samagra 2017, you will have the opportunity two join two of the following workshops to unfold the complexity of pressing issues and exploring tools, methods, and approaches to tackle them hands-on. In this Design Thinking workshop, you will experience the essential mindset to “innovate, integrate, collaborate.” You will work in teams to incorporate human-centered and participatory design for a hands on challenge and in this process you will experience the power of collaborative innovation and learn the importance of gaining empathy, wildly ideating, prototyping, testing and iterating. This workshop explores the changing paradigms of the 21st century workspace and what it means for the newer generations joining the workforce. We will also discuss personal branding, authentic networking, and share our experiences in finding a global career of meaning. 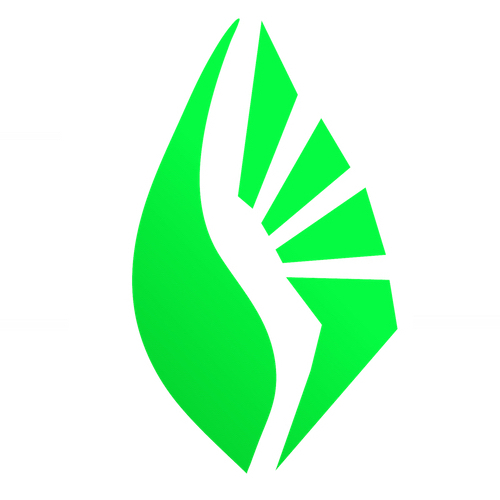 In this workshop, you will connect the emerging fields of Sustainable Agriculture, Community Supported Agriculture (CSA) and Food Sovereignty. After building a deeper understanding about the global relevancy of sustainable food production from technical, historical, and social perspectives, you will dive into the matter to explore creative and sustainable alternatives to ecological relationships management, farmer-consumer relations, and ways to facilitate sustainable food production. Innovation around the world often focuses on uniqueness of places and Societies. A case in point is sub-Saharan Africa, where innovations are finding new ways of engaging with marginalized groups. In this workshop, you will explore diverse examples of these innovations to unfold techniques and approaches and thus generate greater visibility and interest in this space. Because between sub-Saharan Africa and India marginal communities continually offer uncharted opportunities for innovation, which deserve a closer look. Carbon emissions are peaking, China and India are rising, wars are escalating, and health and education are improving. The challenges of sustainable development often come with tough questions with pairs of opposites. How do we answer these questions? What values define our (environmental) ethics? How do we use economic policies to ensure polluters pay, but people prosper? This is what this workshop is about: come think, debate, discuss, calculate, reflect, and think solution. Our stellar speakers and presenters are pure inspiration. Meet the people who will share their stories, experiences and tricks of the trade over two inspirational days. Co-Facilitator of the Workshop "The Future of Work: Building a meaningful and global career in the 21st century"
Co-Facilitator of the Workshop "Design Thinking for Positive Change"
Facilitator of the Workshop "Sustainable Food Production"
Facilitator of the Workshop "Innovation for Marginal Communities"
Facilitator of the Workshop "Green Economics 101"
Jyotsna is the founder and CEO of Grow Fit, a healthtech company that helps customers achieve peak wellness by using a combination of data science, medical science and behavioral insights. A Melton Fellow and graduate of BMSCE as well as Stanford University, she has played leadership roles at marquee companies like Oracle, eBay and Yahoo in Silicon Valley during their growth phases. Back home in Bangalore, she has helped build businesses at scale as well as smaller companies intent on making a dent in the universe. Having spent her career on the frontlines of internet businesses, Jyotsna is an all-star internet and mobile maven whose work has been covered at the Wall Street Journal, Femina, CNBC, Outlook and other prominent publications. Sravan is an engineer by education, innovator by choice and politician by profession. He is currently serving as an Associate Vice President for Policy and Government Relations at SatSure, which is a tech startup that uses satellite images and Artificial Intelligence algorithms to build large area data analytics to impact millions of farmers life’s by automating the crop insurance claim settlements. At the age of 17, Sravan started his social career by joining local campaigns and he has been working on numerous issues over the last seven years. He is closely associated with international youth organizations such as Commonwealth Youth Council. He is also a member of United Nations Inter-Agency Network on Youth Development, and a strong advocate for youth right and youth policies. 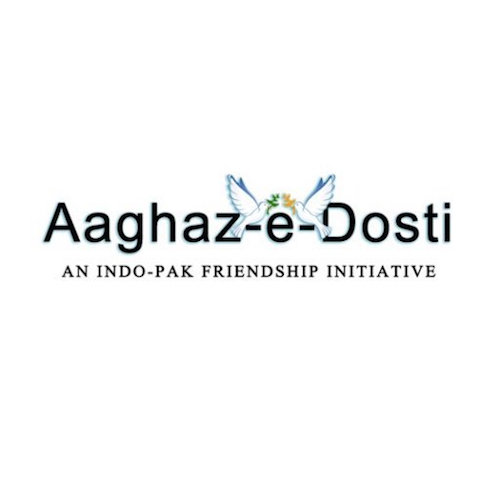 Devika Mittal is the convener-India of Aaghaz-e-Dosti, an Indo-Pak Friendship Initiative dedicated to peace education and citizen diplomacy using low-threshold technologies among others. She has dedicated many years to the work for peace and human rights, including gender issues through both research and practice. 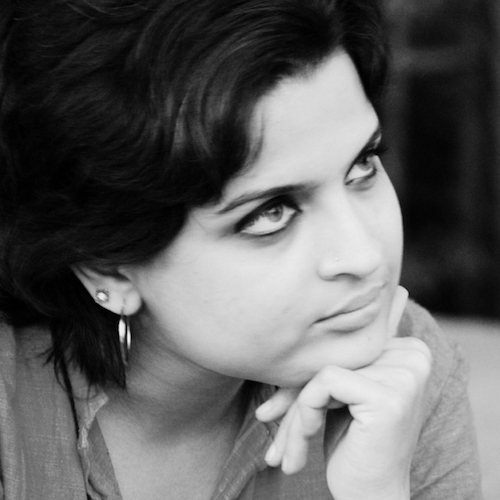 Devika is a core member of Mission Bhartiyam, a voluntary organization working for Inter-faith harmony, Peace and Human Rights, and a freelance writer on the issues of peace and conflict especially Indo-Pak conflict, gender and contemporary issues. She teaches at an under-graduate college in Delhi University and is currently pursuing PhD in Sociology from Delhi School of Economics. Karan is the lead systems engineer for the TeamIndus Lunar Rover – ECA or Ek Chhoti si Asha. His forte, mechanical engineering, and experiences in designing numerous unmanned rover systems throughout professional, university and school years, landed him with the opportunity to design an actual rover fit for space flight back in 2013. Aided by veterans from the Indian Space Research Organization and backed by a team of dozen engineers, this makes him the youngest engineer to build a rover ready for space flight, due launch in the first quarter 2018. 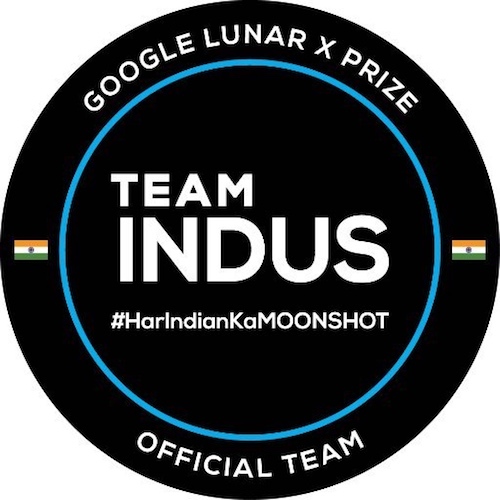 Team Indus is building a spacecraft that will soft land on the lunar surface and carry a lunar rover, also designed and manufactured in-house, with the primary mission target to traverse at least 500 meters and send back High Definition imagery data. Vaishnavi is an independent filmmaker, actor, writer and activist from Chennai who has worked in theatre and films for the past 7 years. She is known for her work in the field of cinema and activism involving an interplay of feminism and filmmaking. Having written, directed, and produced all films under her production company, Lime Soda Films, she is currently working on her feature-length documentary on workplace sexual harassment titled, But what was she wearing? To help female filmmakers worldwide connect, collaborate and create works in the audio-visual medium, Vaishnavi founded Women Making Films, a global community known for its effort to break the glass ceiling within the realms of domestic and world cinema. Lakshman’s current area of work is on Strategy, Design and Innovation. 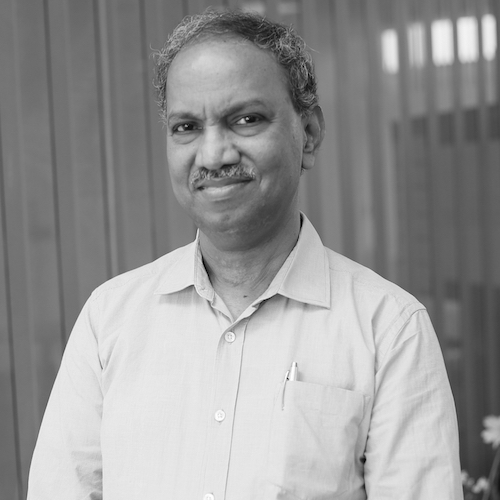 A member of the founding team of SAP India, he started and scaled up the Design Thinking initiative for SAP in India to build a robust Community of Practice. 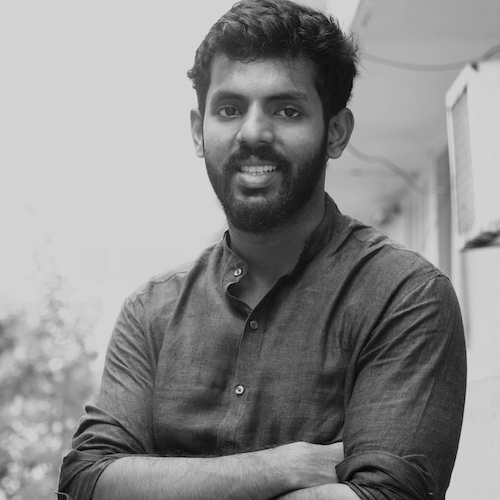 As a Design Strategist, he has been driving end-to-end software solutions Innovation projects with Design Thinking, Business Model Innovation and Lean Methods for SAP customers globally and social change projects in India. Prior to SAP, Lakshman held leadership business roles at IBM Global Services, India and Digital Equipment Corporation (India). 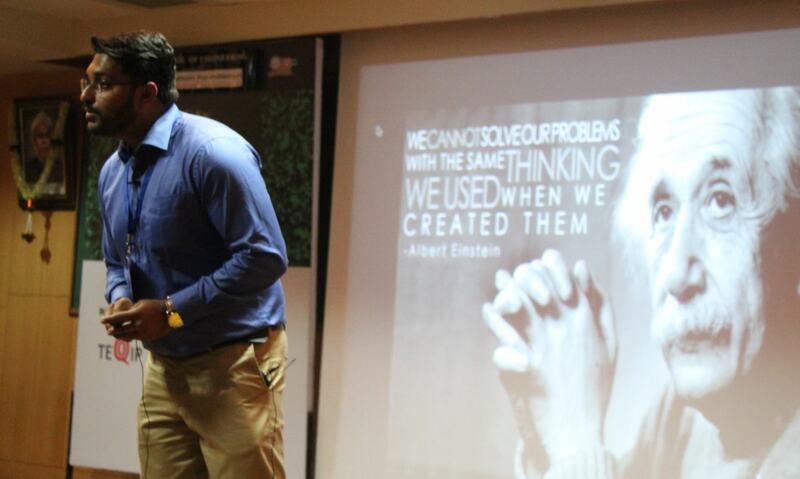 Lakshman is a teaching team member at the HPI School of Design Thinking, Potsdam, Germany. 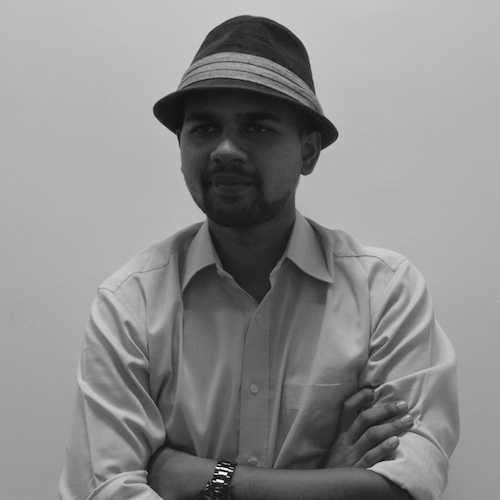 He also teaches Design Strategy and Innovation at the Indian Institute of Management, Bangalore. Lakshman earned his Master’s Degree in Technology, Anna University, India. 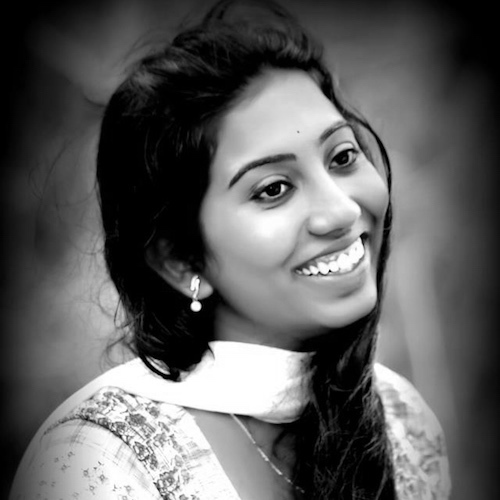 An alumni from BMS Institute of Technology, Shruthi is an engineer turned journalist. Today, as a correspondent at India’s leading e-media, YourStory, she wakes up and sleeps to stories that redefine the new-age India. Recently she was awarded the ‘Digital Media Professional of the Year’ award from the PR Council of India and Young Communicators Club and has represented the Indian Media at a global sustainability conference held at Jakarta. 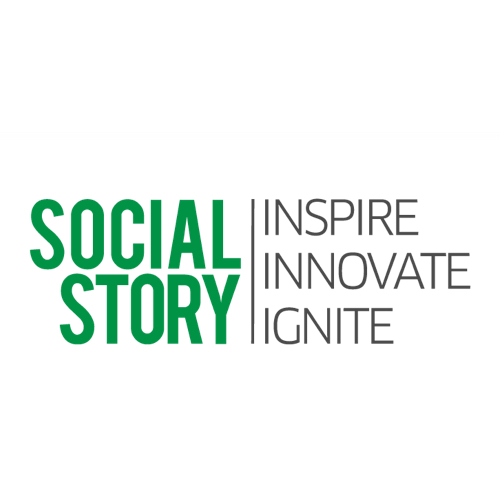 She takes keen interest in stories of social enterprises, start-ups, incubators, and entrepreneurs who are collectively addressing the bigger issues. When she is not juggling between her professional roles, it is Open Sky Slam that keeps her on her toes. A community art platform for young artists, it allows creative enthusiasts explore art beyond competitive platforms. 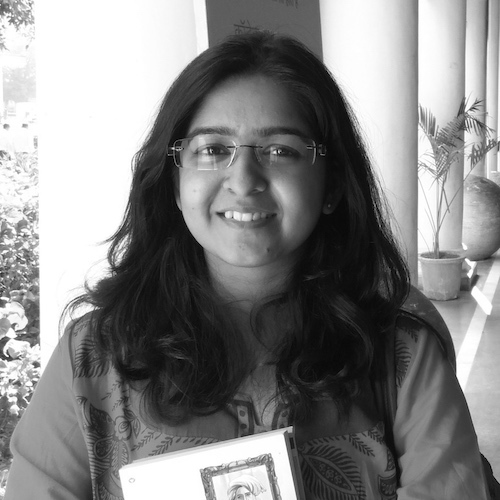 According to Shruthi, every story that is worth living, is worth sharing – So what’s yourstory? Abby is the Programs Coordinator of Amani Institute. 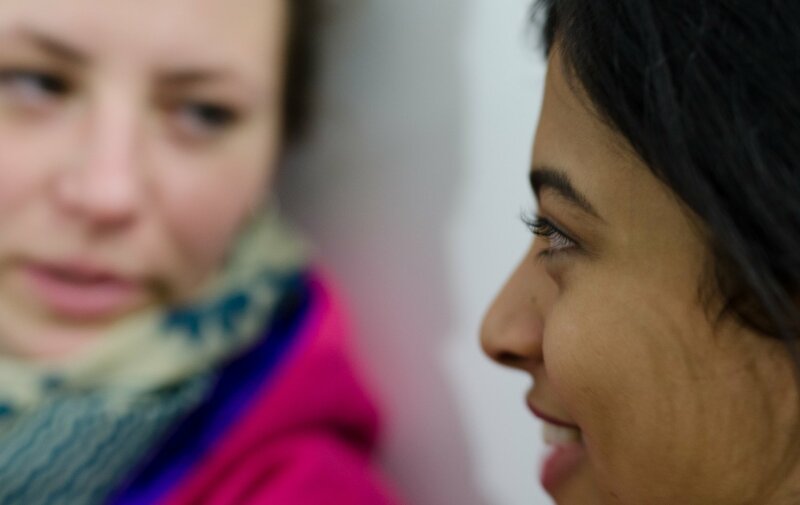 Her passion to learn about diverse cultures combined with her sense of spontaneity and adventure led her to Chandigarh, India to study Punjabi in 2014. Following her Bachelor’s Degree in Politics, Abby taught English in an Indian government school in Delhi. Prior to Amani, Abby was an AIF Clinton Fellow at Reaching Hand, an NGO in Bangalore, working in skills training with adults. Her past experiences in lobbying, fundraising, and working, for the U.S. Congress coupled with her experience working in India have taught her the values of patience and collaboration in order to create positive change. Together with Shehzia, Abby will facilitate the workshop “The Future of Work: Building a meaningful and global career in the 21st century”. 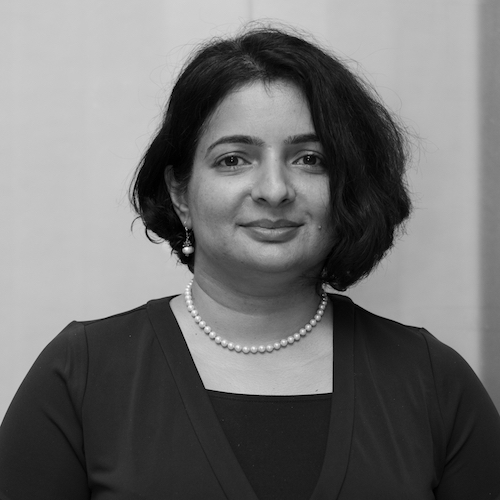 Shehzia manages the Post Graduate Certificate in Social Innovation Management Program at Amani Institute in India, where she is Country Manager. In the first ten years of her career, Shehzia has predominantly spent time designing and delivering learning and development interventions in the corporate world. She is a passionate L&D professional and AIESEC alumni, and has gained experience in the areas of coaching & mentoring, leadership development, change management and talent management. She holds a Bachelor’s Degree in Psychology from Fergusson College (Pune University) and a Diploma in training & development from ISTD (Indian Society for Training & Development, New Delhi). 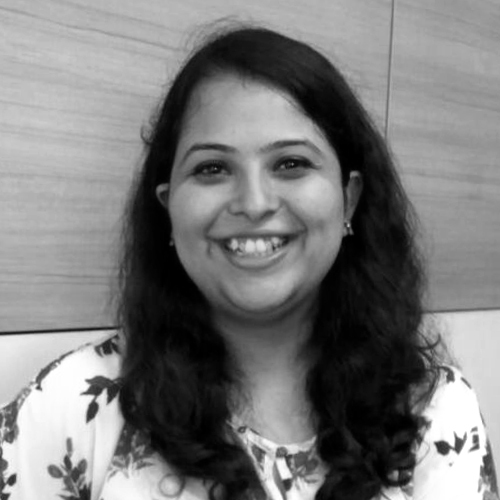 Passionate about the study of human behaviour, Shehzia is also MBTI certified and accredited on Harrison Assessments. Together with Abby, Shehzia will facilitate the workshop “The Future of Work: Building a meaningful and global career in the 21st century”. 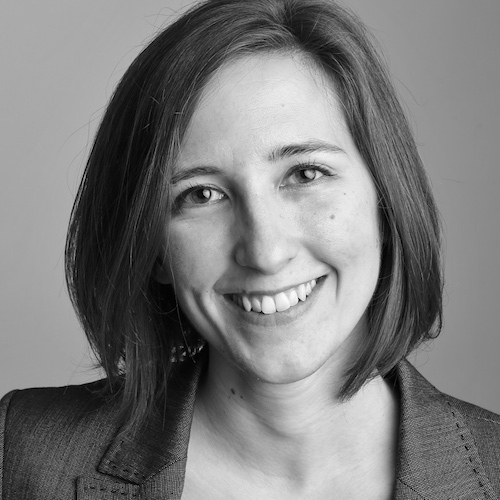 Lisa is a Design Thinking Coach who enjoys facilitating teams in innovation processes for impactful solutions. As a yoga teacher, she brings aspects of mindfulness into this work. Holding a degree in Intercultural Management, she has expertise in Organizational Behavior and Intercultural Communication. 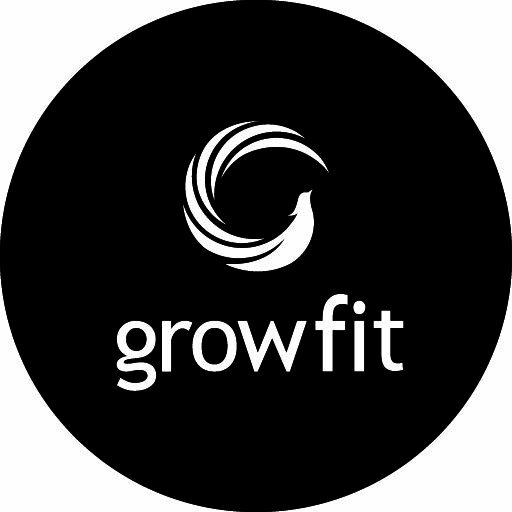 A Fellow of the Melton Foundation, she trained at the HPI School of Design Thinking in Potsdam (Germany) and is currently involved in the development of “Circle + Crown” – a board game for self-reflection. As a User Research Team Lead of the digital-social innovation start-up clarat.org, which is active in the fields of social work and refugee aid in Germany, she supported a user-centered design approach. 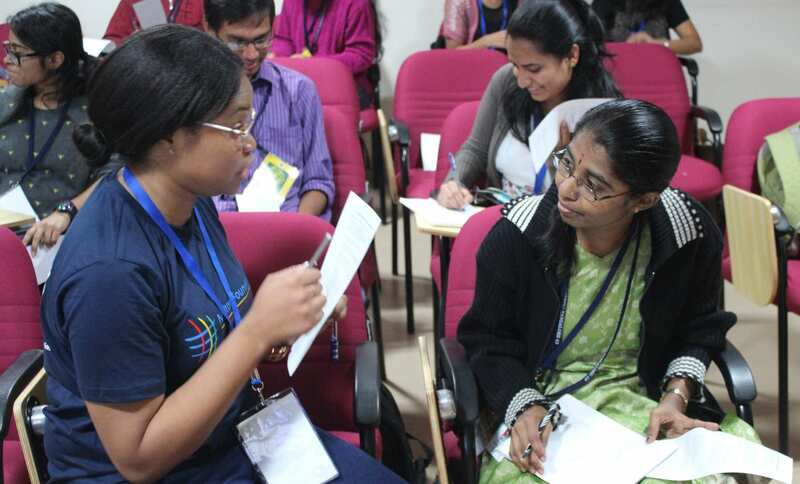 Together with Pooja Channaveerappa, Lisa will facilitate the workshop “Design Thinking for Positive Change”. Pooja is an alumni from BMS Institute of Technology. She is currently pursuing a degree in aerospace engineering, and has Design Thinking training fromHPI School of Design Thinking in Potsdam (Germany). A Melton Fellow, Pooja is experienced in working with multicultural teams for technical innovation in industries and is currently engaged in implementing design thinking for developing technological solutions. She is also deeply passionate about sustainability and gender empowerment, and has worked in design thinking projects for varied social causes. 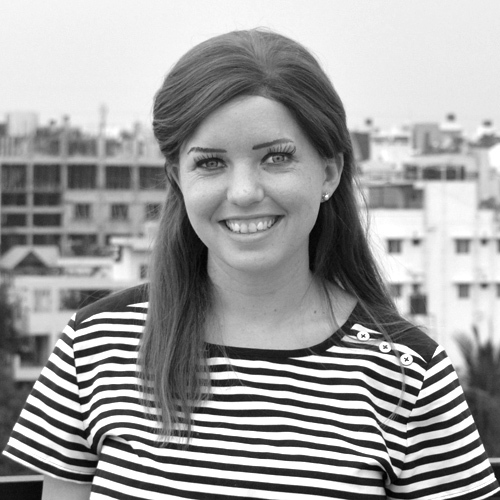 She has vast experience in mentoring and facilitating interdisciplinary teams for design thinking. 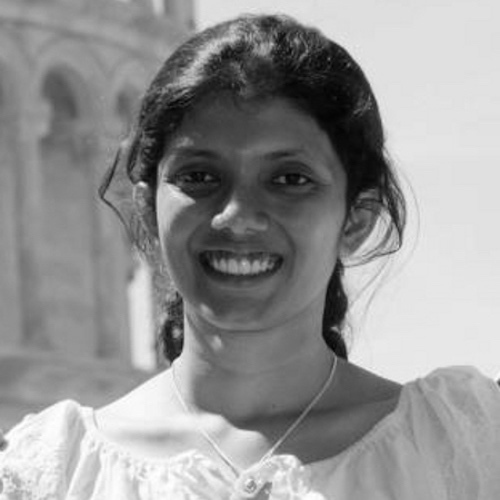 Together with Lisa Guenther, Pooja will facilitate the workshop “Design Thinking for Positive Change”. 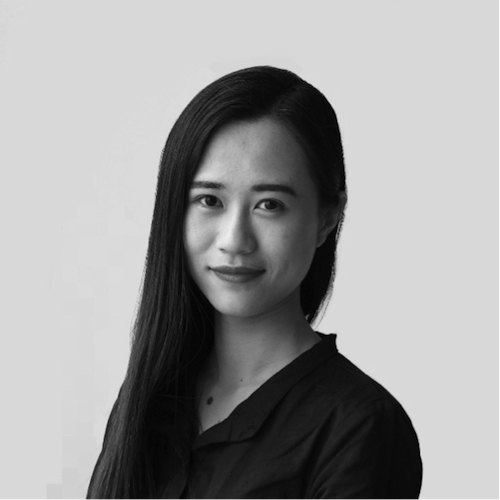 A fellow of Melton Foundation and graduate of Zhejiang University (China), Wen is dedicated to Food Science and Engineering. In China, she co-founded an e-commerce platform that connects rural organic rice farmers with consumers in urban areas. As a visiting scholar of Cornell University in 2015, she worked in organic farms in New York State to complement her theoretical perspective about sustainable agriculture with user and producer perspectives. 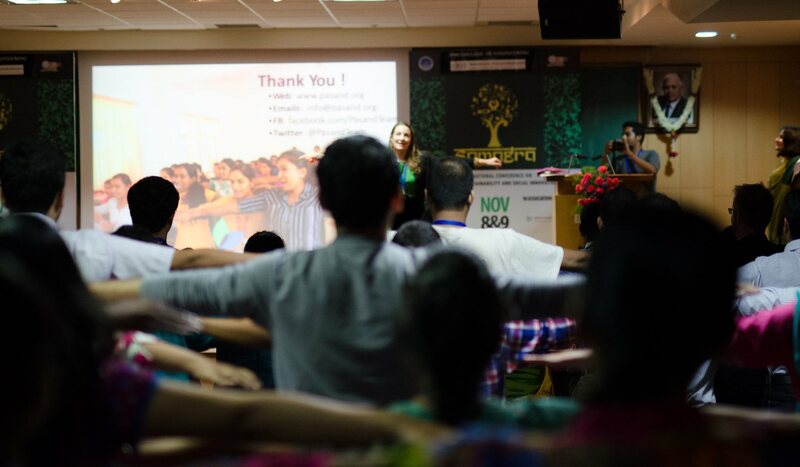 She has taught multiple workshops on sustainable food production and facilitated dialogues about the comparison of food systems across the world. Wen will facilitate the workshop “Sustainable Food Production”. 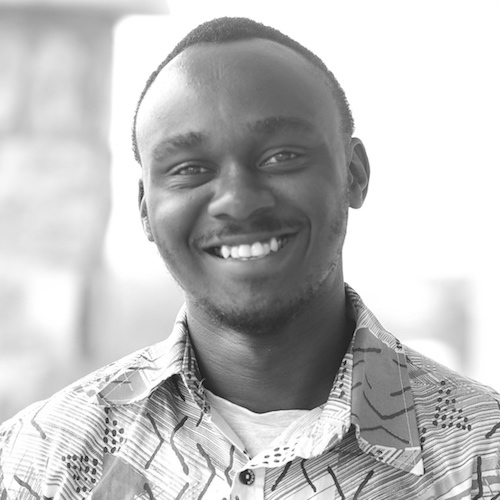 A Kenyan by birth, Tito is a senior year student at Ashesi University College (Ghana) and a Fellow of the Melton Foundation since 2014. Growing at an age where employment of technology is taking center stage in Kenya and sub-saharan Africa at large, Tito has taken interest in understanding how new innovations on the continent are addressing issues of inclusivity. His studies and passion merge when investigating use of innovation to bridge social, economic, and political gaps. Tito can best be described as curious, inquisitive and funk. Tito will facilitate the workshop “Innovation for Marginal Communities“. An energy-engineer based in Göteborg (Sweden), Nickhil believes in the potential of economic policies to ensure sustainable development. He has been with the Melton Foundation since 2012 and gained immense insights and reflections from professional and personal travels to Europe, the US and South America. When he’s not working for his Master’s study in Sustainable Energy Systems, he follows his interests such as environment, LGBTQI rights and non-violent solutions to global conflicts. Nickhil loves languages – he’s currently learning Swedish and Bangla – and enjoys watching documentaries, writing short stories, hugging trees, or having a beer. 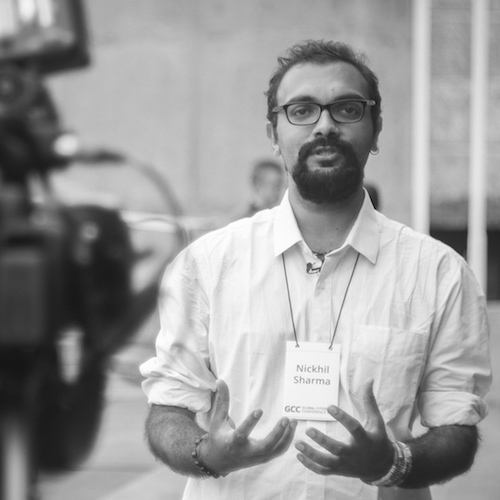 Nickhil will facilitate the workshop “Green Economics 101: Transitioning to sustainable development”. Are you a college or university student – at BMS or elsewhere in or around Bangalore? Samagra 2017 is the place to be this 4 – 5 November! Registrations closed on 3 Nov 2017 at 10pm IST. Samagra 2017 is a collaboration between BMS College of Engineering and The Melton Foundation - here's a little more about our work. network of fellows and partner organizations that promotes and enables global citizenship as a way for individuals and organizations to work together across boundaries of place and identity to develop collaborative solutions to the challenges of today’s interconnected world. To achieve this, the MF offers a fellowship for selected students at partner universities around the world to develop their potential, reach and influence in order to become effective and ethical leaders who have the capacity to act locally with a global context in mind. Through a supported network, fellows contentiously build their capacity to act as global citizens in their growing spheres of influence and become role models for a generation of global citizens. speakers from across the globe. 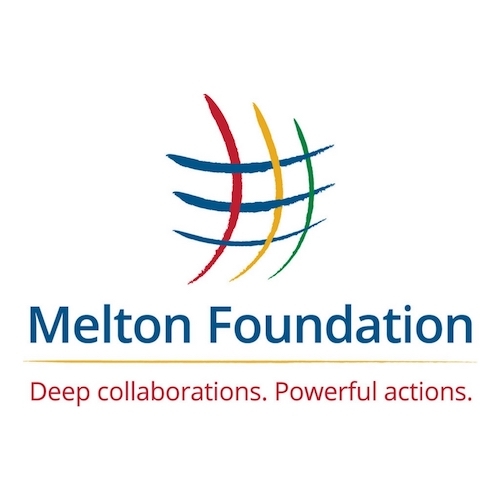 The Melton Foundation and BMS College of Engineering have been partners for over two decades and worked towards in the pursuit of tackling global challenges through global citizenship. As a part of their efforts, BMS and the Melton Foundation are working together on organizing Samagra 2017 for the student community in Bangalore to explore the converging fields of technology, sustainability and social innovation through a global citizenship lens.